CAPE CANAVERAL, FLORIDA - A NASA spacecraft has detected carbon-based materials, similar to what may have been the building blocks for life on Earth, on the Texas-sized dwarf planet Ceres that orbits between Mars and Jupiter in the main asteroid belt, scientists said on Thursday. 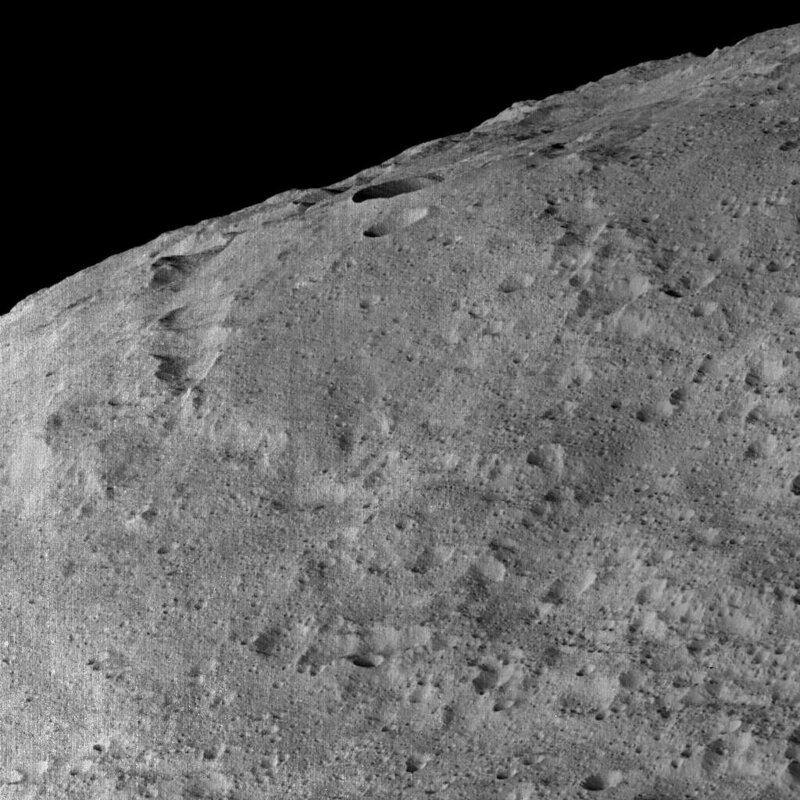 The discovery, published in the journal Science, was made by a team of researchers using NASA’s Dawn spacecraft, which has been orbiting Ceres for nearly two years. Ceres is the largest object in the asteroid belt and is located about three times farther from the sun than Earth. The composition of Ceres is thought to reflect the material present in parts of the solar system when it was forming over 4 billion years ago. “The discovery indicates that the starting material in the solar system contained the essential elements, or the building blocks, for life,” Russell said. 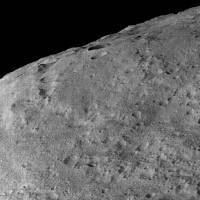 “Ceres may have been able to take this process only so far. Perhaps to move further along the path took a larger body with more complex structure and dynamics,” like Earth, Russell added. The organic material was found near a 31-mile-wide (50-km-wide) crater in Ceres’ northern hemisphere. Although the exact molecular compounds in the organics could not be identified, they matched tar-like minerals, such as kerite or asphaltite, the scientists wrote. “Because Ceres is a dwarf planet that may still preserve internal heat from its formation period and may even contain a subsurface ocean, this opens the possibility that primitive life could have developed on Ceres itself,” planetary scientist Michael Kuppers of the European Space Astronomy Centre in Madrid wrote in an related essay in the journal Science. Lead researcher Maria Cristina De Sanctis of Italy’s National Institute for Astrophysics and colleagues suspect the material formed inside Ceres through hydrothermal activity, though how the organics reached the surface remains a mystery.